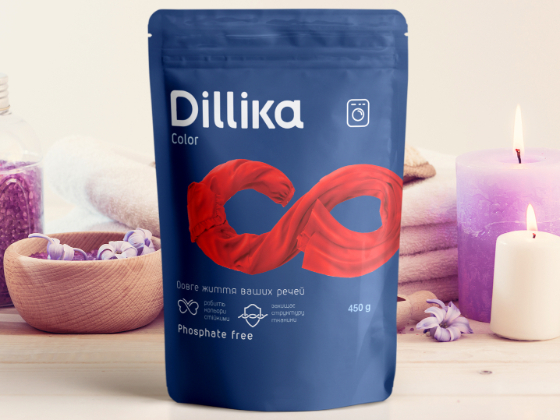 Dillika is a new brand of laundry detergent. We had a challenging task: to create concept and visual identity. 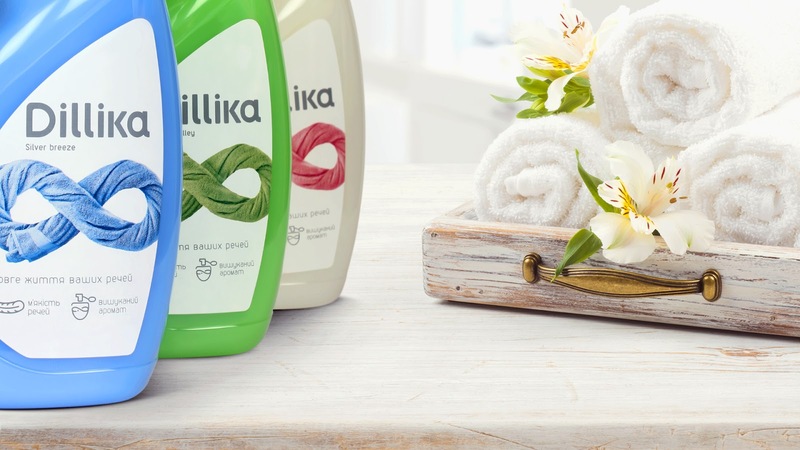 Packaging design should not just be bright and stand out on the shelf, but it also should be one of the main channels of brand's communication as well as bring basic information to the consumer. Our solution: the clearly focused message “ Long life of your clothes” found its visual expression in the form of a brand symbol: things are twisted into an figure eight - a symbol of infinity. 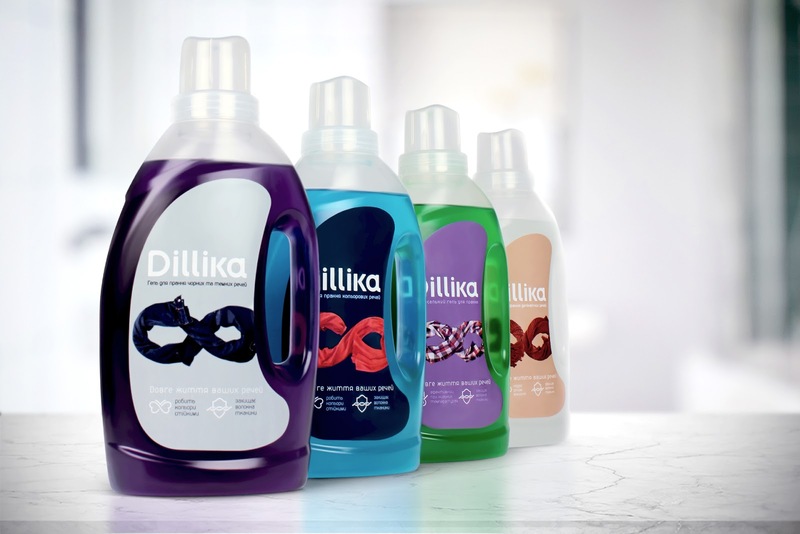 We managed to create a minimalistic design without traditional design-cliché of the detergent category. That’s why the Dillika seems to be credible for consumers. The design creates a sense of foreign origin and is perceived as corresponding to a higher quality category. Focused message “Long life of your clothes” found its visual expression in the form of a brand symbol: things are twisted into an figure eight - a symbol of infinity.